The Street Triple S didn&#039;t really impress us like the earlier 675. Can the top-spec RS bring back the magic of the original? 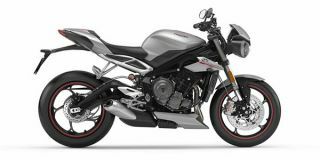 The spunky 2014 Triumph Street Triple has a lot to offer and hits all the right notes.